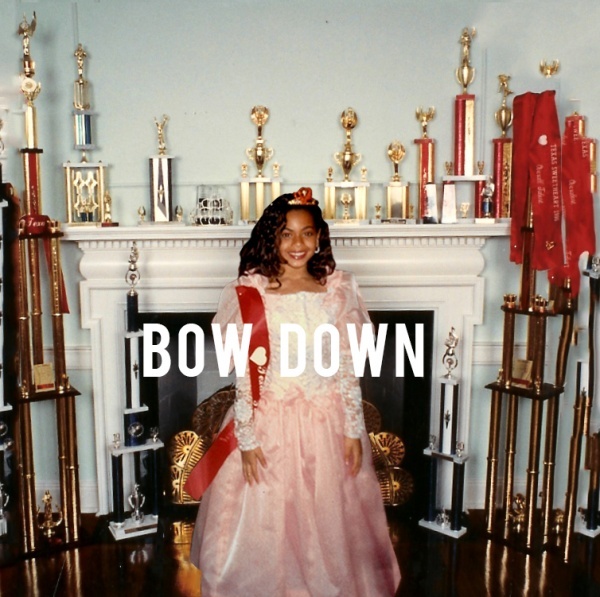 Comments Off on Beyoncé Returns With "Bow Down / I Been On"
I guess she never left, but that’s beside the point. Beyoncé released a 3:34 minute track on her SoundCloud yesterday entitled, “Bow Down / I Been On.” The track is said to be a snippet of two separate songs, but there’s no word on whether they’ll be featured on her next album. The first song,”Bow Down,” is apparently produced by Hit-Boy, the same producer who worked with Jay-Z and Kanye West on their track “Ni**as In Paris.” The second part, “I Been On,” was produced by Polow Da Don, Timbaland, and Planet VI. This teaser is mean, fierce, and raw (Surprising? I don’t think so). Looks like Beyoncé is finally taking our proclamations of love and worship to heart and has dutifully accepted the position of our queen. Whether you love it or hate it, Mrs. Carter is definitely showing everyone who’s boss with this track, and I will gladly bow down.